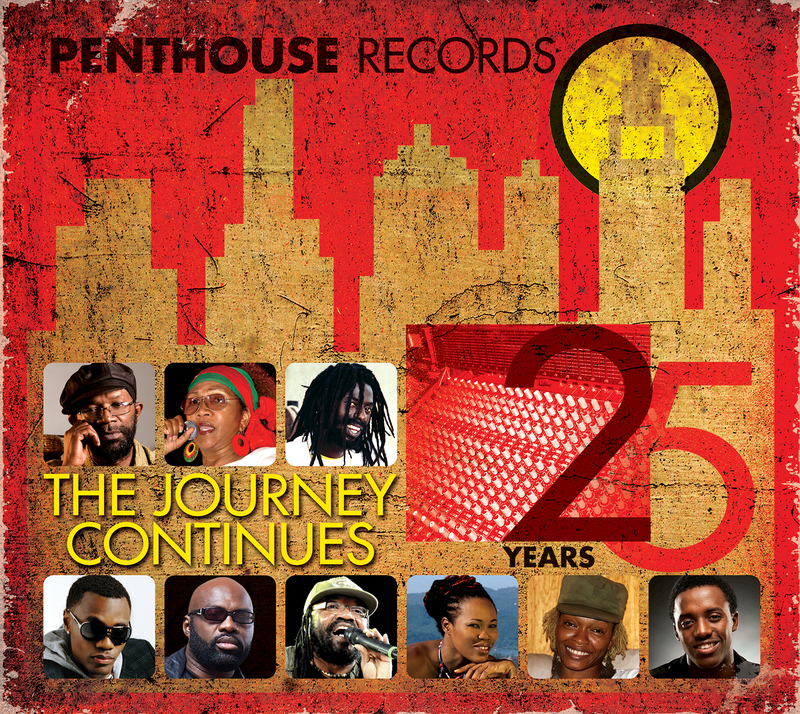 Donovan Germain and Penthouse Studio productions are firmly entrenched in the history of reggae music. The studio, originally located at 56 Slipe Road in Kingston was the birth place of many classic hits. The 2 CD/DVD collection presents 47 classic and current hits for a timeless listening experience. The selection presented here offers a ‘best of’ Penthouse yesterday, today and tomorrow. The label has nurtured some of the biggest names in reggae on the microphone and behind the mixing boards, with much of their work included here. The bonus DVD is a newly created tribute to the label and its founder featuring interviews with many key players from the Penthouse Records story.